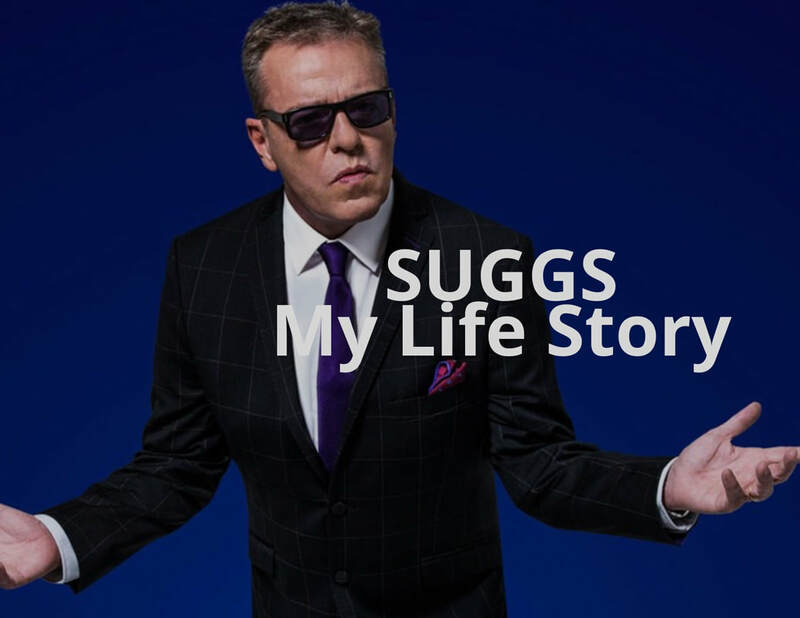 Suggs has only gone and made a film… ‘My Life Story – The Movie’? The following was reprinted from the Suggs Website and it says it better than any one could! of being norrrrmal, whatever that means. f*cked up, mixed up, you’re a shining starrrrrrr!!!" The red-carpet Premiere will be at Koko in Camden Town on 17th Jan 2018 and beamed live to cinemas across the land!